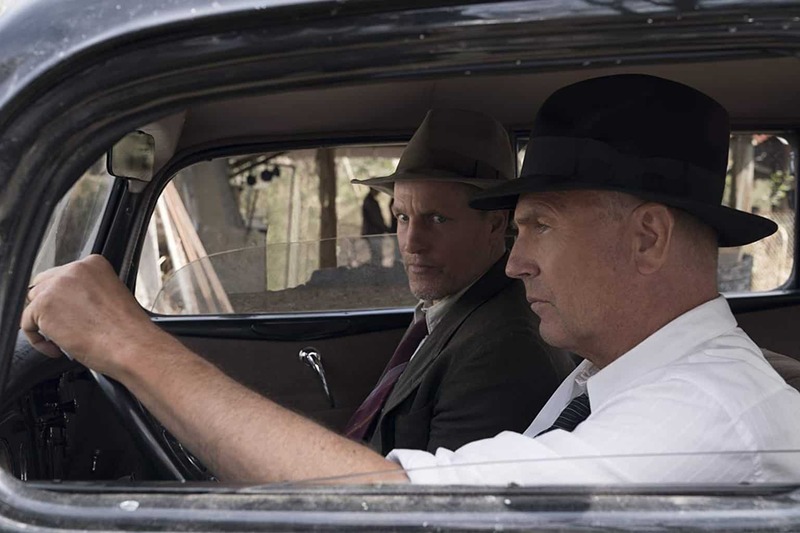 A dramatic telling of true American crime, Netflix’s The Highwaymen recounts the 100-day journey of the Texas Rangers who killed Bonnie Parker and Clyde Barrow and ended their crime sprees. It’s a simple movie—the good guys successfully thwart the bad guys—but this cops and robbers film also has a much deeper narrative, one that makes the audience question their personal definitions of justice and morality. Within its story, The Highwaymen asks whether the negative effects of outside circumstances—abject poverty, dysfunctional domestic life—have any bearing on a person’s soul. Are humans inherently good or bad? Is anyone good if everyone is killing? The Highwaymen begins with the Texas Rangers recruited to put an end to the Barrow Gang, a rotating roster of Bonnie and Clyde’s friends and family members who rained terror on Midwestern highways at the height of the Great Depression. While most Americans were struggling to eke out a meager existence in this period, the Barrow Gang raised their socioeconomic status with a little intimidation and a few rounds of ammunition. The gang was on the lam for two years before the Texas government conceded to put a pair of “man killers” on the hunt. Retired Texas Ranger Captain Frank “Poncho” Hamer (played by the not-so-agile-anymore Kevin Costner) was known for his resolute personal understanding of right and wrong. Here, Frank recruits his old friend Maney Gault (a morally-conscious and comedic Woody Harrelson) to help in the hunt. They join officers from Texas and Louisiana to plan and carry out a deadly ambush on the couple. The film never makes light of the Barrow Gang’s heinous crimes, but it does portray the astounding real-life public reactions to Bonnie and Clyde’s actions. Many people were enamored with the couple, describing them as heroic modern Robin Hoods, and The Highwaymen does a great job reinforcing the folklore surrounding the young lovers. We don’t even see their faces until their fatal end. For nearly two hours, Bonnie and Clyde are legendary figures. The audience isn’t sure whether to be in awe or disgust of their ability to outrun the law. In one scene, the gang’s car is mobbed by “fans” clamoring to get an autograph or handshake. 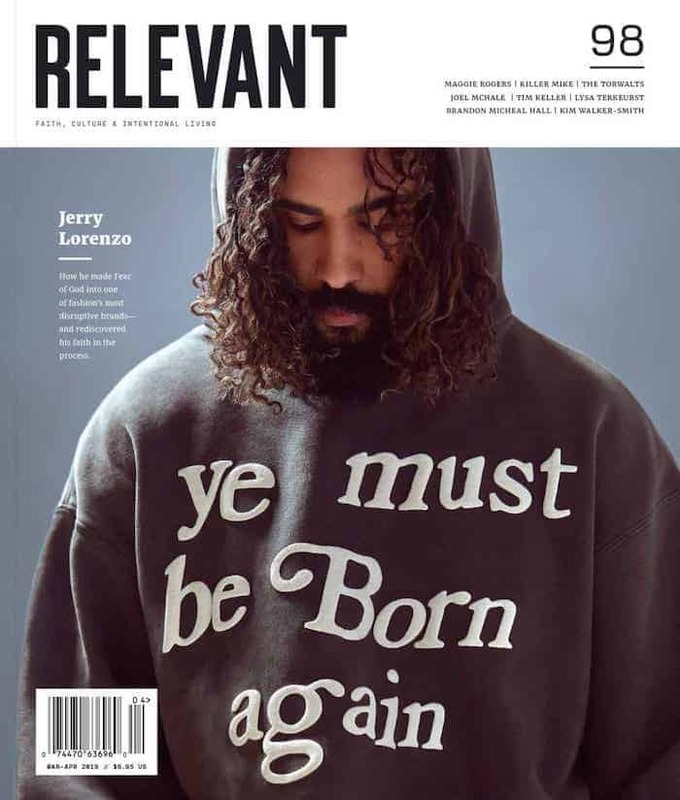 It’s eerily similar to the modern-day media hounding a B-list celebrity or disgraced politician. In contrast to the public’s reverence, Costner’s Frank shows little to no compassion toward the criminals, and he stands firm in his commission to kill. During one tense scene, Henry Barrow, Clyde’s father, paints a wretched picture of how living in poverty affected his son’s moral compass. Henry defends Clyde’s youthful delinquency but ultimately pleads for Frank to deliver a swift end to the crime spree with whatever force is necessary. The gang had to be stopped, but the conversation is a reminder these criminals were human beings with hearts, minds and souls. While the film portrays Frank as resolute in his mission, Harrelson’s Maney grapples with the ethics of shooting a woman and ambushing the couple in cold blood. Early in the Rangers’ on-screen journey, Maney comments, “I never shoot a man without fair warning,” to which Frank retorts, “Well Lord knows [Clyde] does.” Maney replies, “Well Lord knows that’s what separates us from him.” In a business that requires shooting to kill, Maney seeks justification for murder, but Frank is unable to offer any rational or moral defense. The audience is left to judge the projected definition of justice: Criminals should receive punishment equal to their crimes. In real life as in the film, Bonnie and Clyde’s deaths intensified their status as celebrities. More than 20,000 people came to Bonnie Parker’s funeral, with similar numbers turning up at Clyde’s. The couple’s stolen car, riddled with over 130 rounds of ammunition, toured the United States as a macabre attraction at amusement parks and state fairs. People wanted to brush elbows with the criminals’ fame regardless of the destruction they wrought. In the last few minutes of the film, we watch throngs of people flock to get a look at the dead couple. The Highwaymen forces viewers to consider why we celebrate some immoral actions (Bonnie and Clyde’s ability to evade capture) and condemn others (how Frank and Maney brought an end to their romantic crime spree). Did Bonnie and Clyde’s capital crimes deserve capital punishment? They were robbers and murderers who seemed to show no remorse for their criminal actions. And yet, they were also human beings. Forever up for debate is whether the men who killed Bonnie and Clyde were right or wrong in delivering justice through their massacre of the infamous couple. Rather than feed an opinion to the audience, The Highwaymen highlights the dangers of allowing public figures to live above the law and forces us to wrestle with perceptions of justice and morality. A simple cops and robbers film, this is not.